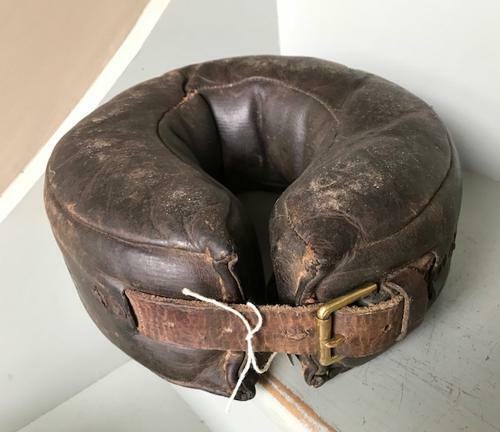 Rare antique Horse padded ankle collars. Put on a horse's foot if it repeatedly damages it's ankle with it's horseshoe when lying down at night. Stops the shoe from hitting the bone etc.